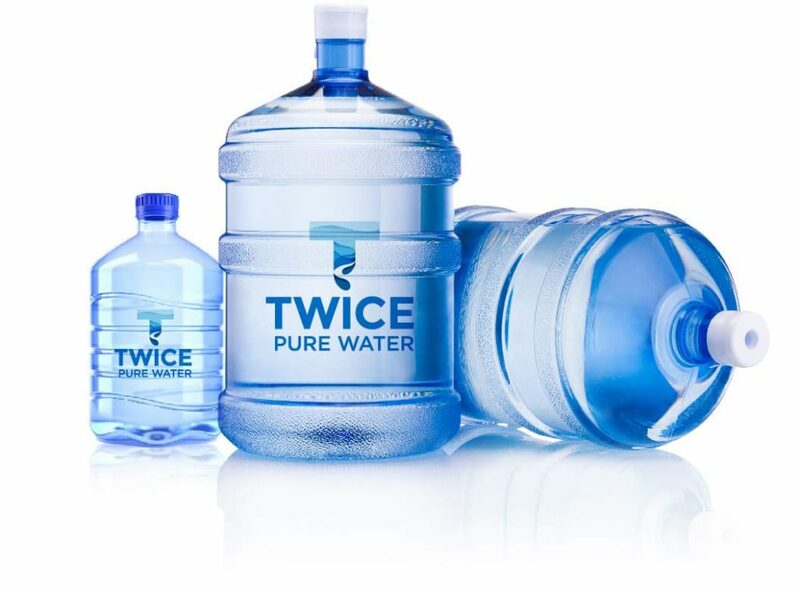 Introducing Twice Pure Water, the newest product, rolling out at a Twice the Ice machine near you. Twice Pure Water takes our Healthwise Purification process and expands on it to generate the purest form of drinking water available on the market today. Our Twice Pure Water product is purified using our proprietary purification method, and then we take it one step further by chilling the water right before it is vended to you. What does this mean? When you purchase water from a Twice Pure Water machine you are guaranteed the coldest and freshest water available on the market. Look for the Twice Pure Water logo on a Twice the Ice machine near you, too see for yourself what all of the hype is about!